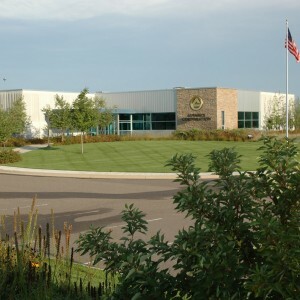 Incorporating native plants into an industrial landscape. 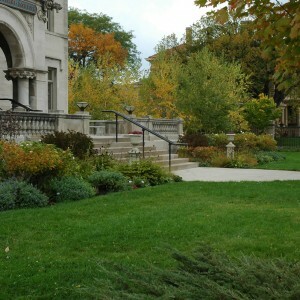 A Scandinavian influenced landscape in Minneapolis. 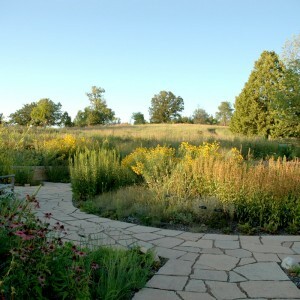 An interpretive garden at the Arboretun welcomes people to the restored prairie. 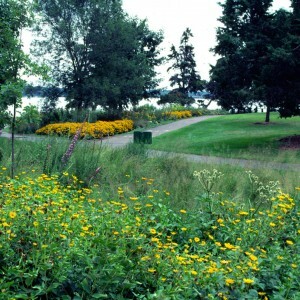 A prairie restoration and wildflower garden in the park. 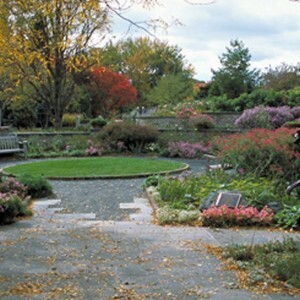 An English-styled memorial garden at the Arboretum. 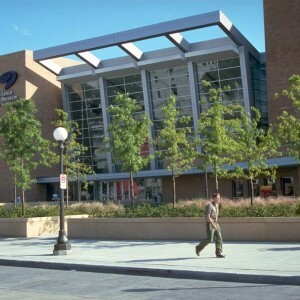 Native trees and shrubs in an urban plaza. 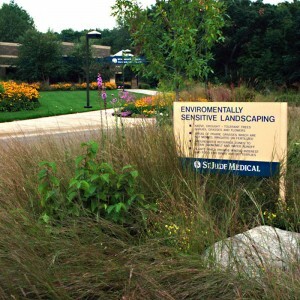 Sustainability on a corporate campus. 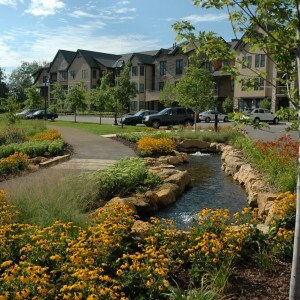 Themed gardens surround a senior housing development in North Oaks.